Michele Wallace Campanelli is an American writer, singer and Florida celebrity. During the early 1990s, Michele was lead singer of the heavy metal band, Black Widow, which was one of the first all-female bands in Florida during the early 90s. After the band, Michele Wallace Campanelli started writing short stories and fiction novels professionally. She has had nine stories appearing on the best-sellers list, including two that reached #1 on the New York Times. Her short stories have been included in over 30 international selling anthologies. She has also penned numerous novels, magazine and newspaper articles in both fiction and non-fiction published by Simon & Schuster, Chronicle Books, Fireside Books, Fictionwise, Florida Today Newspaper, Woman’s World Magazine, Whiskey Creek Press, Wee Creek Press, Adamsmedia, McGraw-Hill, Multnomah Books, Red Rock Press, HCI and America House Publishing. Over 57 million people have read her written works internationally. She currently lives in Palm Bay. 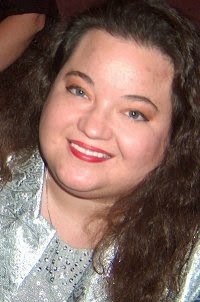 When Michele isn’t writing, she is CEO of Regal PA & Entertainment Services LLC which performs concerts around Florida. She is a professional singer, writer and actor. As a devoted Christian, she uses her talents to glorify God and bring joy to others. Doctor Jay Newport, a renowned psychiatrist, does what’s needed to protect women against domestic violence. 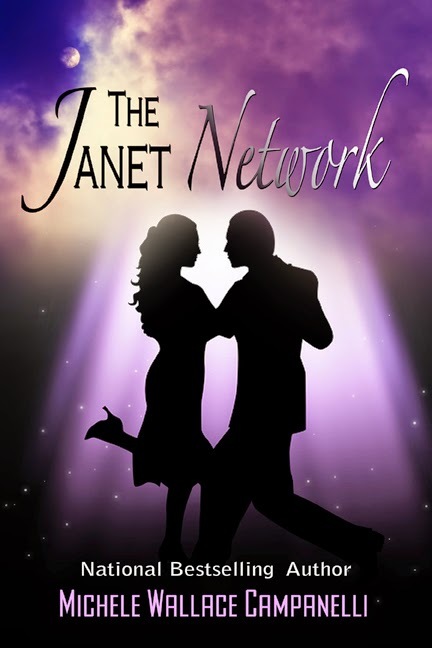 When Catherine walked through his door requesting advice for dealing with her abusive boyfriend, the doctor knew the Janet Network could protect her… by any means necessary. Immediately, he called in private investigator Will Cilva to keep a close eye on her. Will’s investigation team soon discovered that police suspected Lucky of transporting drugs from Key West. Even a gifted psychiatrist couldn’t have predicted what happened next. Caught in wild-storm crossfire during a Florida DEA drug raid, Doctor Newport & Will Cilva dodged more than bullets. If being caught at the center of a drug war weren’t scary enough, Dr. Jay Newport suddenly became aware that his friend, Will Cilva, was falling in love with his very seductive patient.